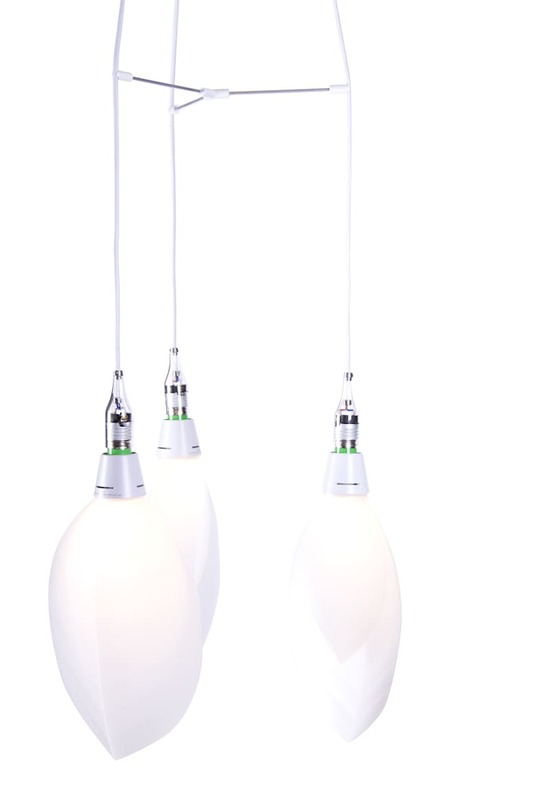 A transparent pendant to hang your Booo Design Lamp designed by Californian designer Brendan Ravenhill. All the components in this pendant are visible, and the interior exposed components have also been designed. It is a subtle and elegant pendant for those looking for a special look.